Traditional security measures focused on network, applications and endpoint protection. However, in the current scenario, the attack surface available for exploitation includes cloud services, mobile devices and Internet of Things. Organizations need an easy-to-use solution, which will help them track high risk assets and prioritize remediation efforts based on risk. LTI Cyber Risk Management Service provides risk-based visibility into enterprise assets and the associated attack surface area. The LTI Cyber Risk Management Service ingests data from a variety of security and IT tools, as well as external threat data feeds. This technology-enabled service helps not only aggregate internal security intelligence and external threat data, but more importantly, correlate these data feeds with its business criticality or risk to the organization. 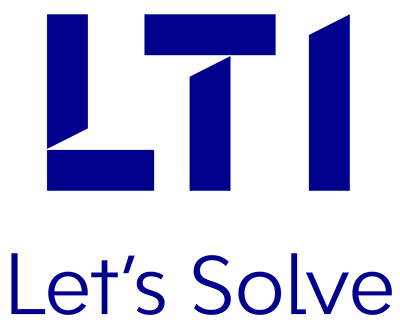 LTI Cyber Risk Management Services covers end-points, network devices, security devices, web applications, database, mobiles, cloud and IoT. The service continuously correlates vulnerability data with threat intelligence and business impact, to assign a risk score for every IT asset in the service scope. This service uses advanced risk scoring and human-interactive machine learning technology, which allows you to assign different levels of risk to assets, databases, web applications and business processes. Based on this, the service can give consolidated risk scores for the technology in scope across any department, location, etc. A consolidated single risk score for the organization is also visible on the dashboard. Using these risk scores, organizations can prioritize remediation. Learn how LTI Cyber Risk Management Services provides risk-based visibility into enterprise assets and the associated attack surface area.